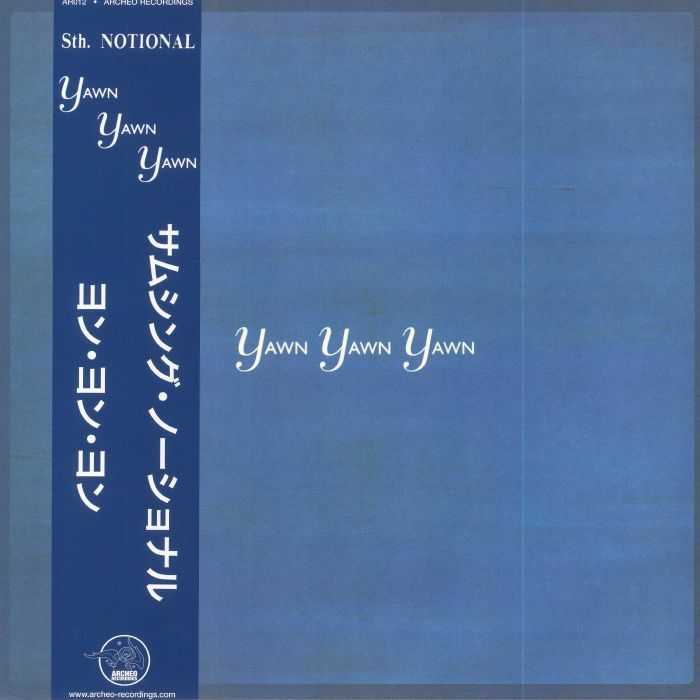 STH NOTIONAL Yawn Yawn Yawn vinyl at Juno Records. Sth. 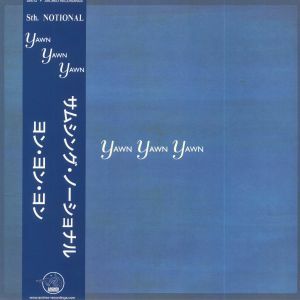 Notional was a short-lived project that manifested in one album back in 1992, originally released on Japanese label Zero Corporation. Yawn Yawn Yawn focused primarily on various Balearic-friendly mixes of the title track and some other scattered pieces, and now they've received a much-needed spruce up from Archeo Recordings. 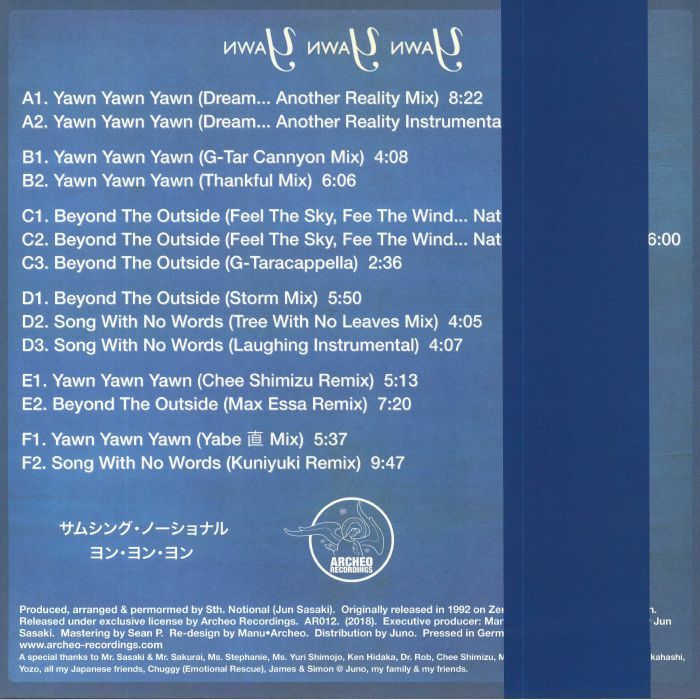 The "Dream... Another Reality" versions of "Yawn Yawn Yawn" are laid back to the extreme, revolving around delicate instrumentation and occasional threads of speech and singing. There's a mellow beat behind the "G-Tar Cannyon Mix," and the "Thankful Mix" brings a weightier groove to the table. With the other tracks adding to this utterly smooth, early 90s shake, and spread across three discs, this is the holy grail reissue collectors have been waiting for.